It is 9/11. I am 28 today, and Kismet is now available! If you don't know what to get me, buy my book ;). LOL Just joking, but it would be nice though :D.
Tiffany is a hard-working accountant with no time for love. 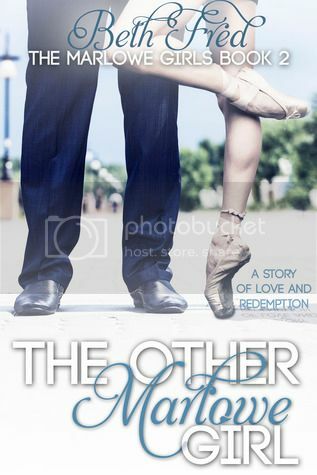 After escaping her sister's too wild Cancun bachelorette party, she meets a local guy, Luke in the bar. When they're forced to spend time together, Tiffany lets her guard down, but she still has to return to the US in two days. Will the airport be their final goodbye? The tour kicks off tomorrow on Kelly Hashway's Blog. I'll be giving away a couple of books, so please drop by and say hi. 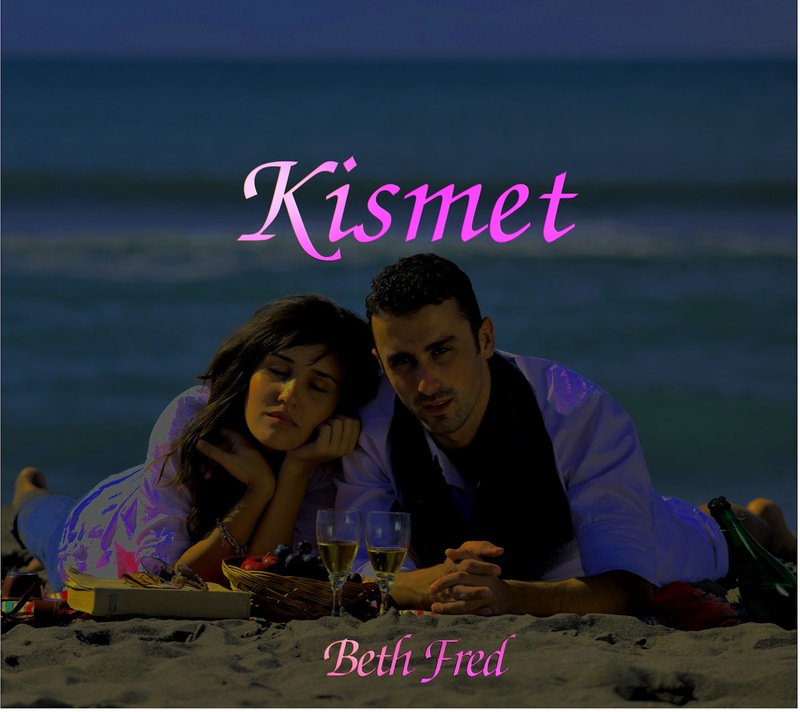 And I still have a few reviewer copies of Kismet to give away, so if you're interested email me at bethfred08(at)gmail.com with a link to your blog. Thanks! HAPPY BIRTHDAY and CONGRATS on KISMET! Thanks so much for dropping by. Could you leave me a link to your blog? I'm having a hard time finding you. Happy Birthday and congrats on the release! Congratulations on the release of Kismet! Sounds fun. Wishing you all the best with it.